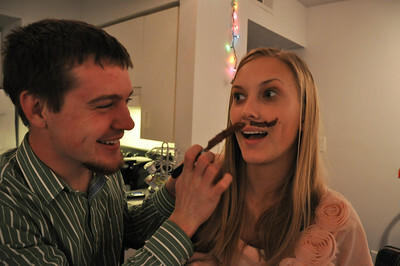 Devan Vanderbark creates a frosting mustache on Mary Hellstrom while hanging out in the University Commons Apartments in Boiling Springs, NC, February 5, 2011. 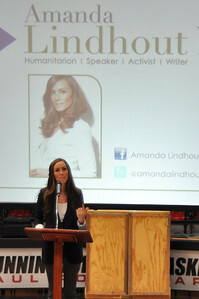 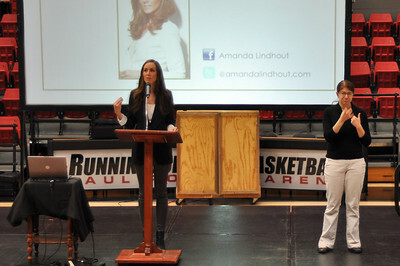 Amanda Lindhout shares her story, about being kidnapped in Somalia during 2008, in Dimensions on Feb 14, 2012. 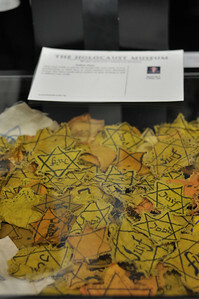 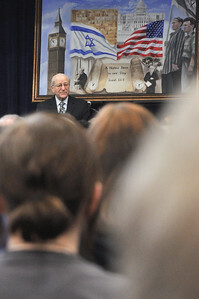 GWU Religious Studies students from Dr. Berry's Judaism class get to hear an Auschwitz survivor, Irving Roth, speak on Feb 20, 2012 at Cleveland Community College. 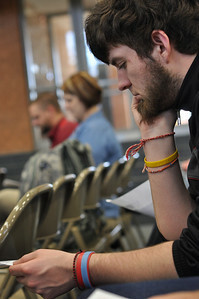 GWU Religious Studies student, Adam Barnes, from Dr. Berry's Judaism class get to hear an Auschwitz survivor, Irving Roth, speak on Feb 20, 2012 at Cleveland Community College. 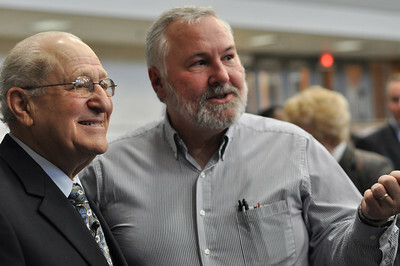 Dr. Berry's introducing his Judaism class to Auschwitz survivor, Irving Roth, after he spoke on Feb 20, 2012 at Cleveland Community College. 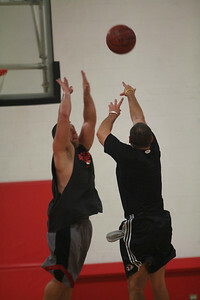 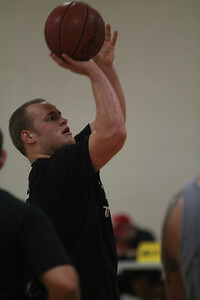 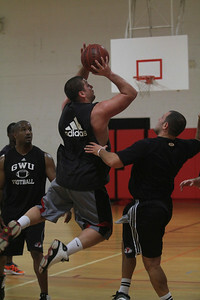 Students play in Intramural basketball game. 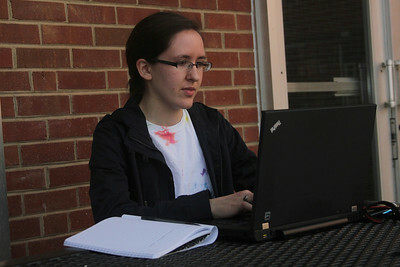 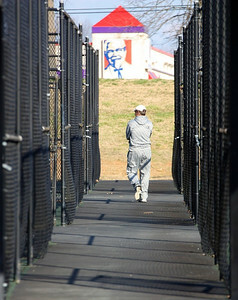 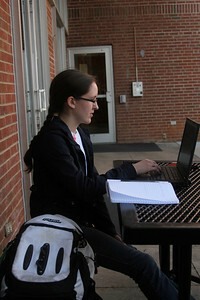 Anna Honea, a GW Student, enjoys the beautiful day on Thursday, February 23rd. 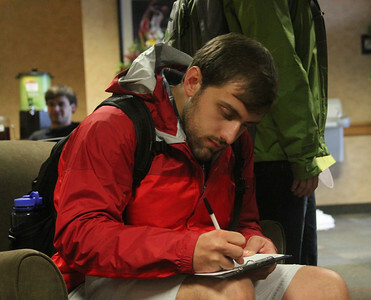 Michael Heredia fills out paperwork during Wednesdays Grad Finale. 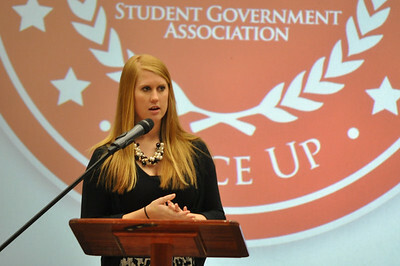 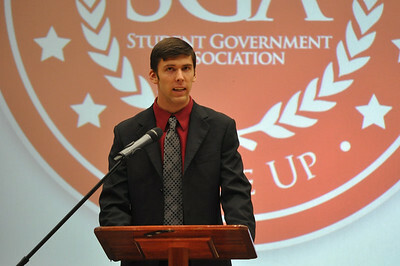 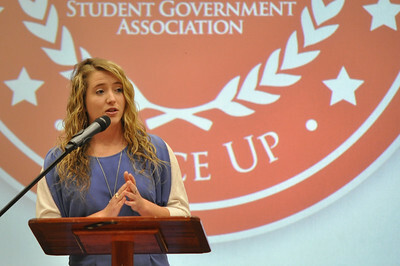 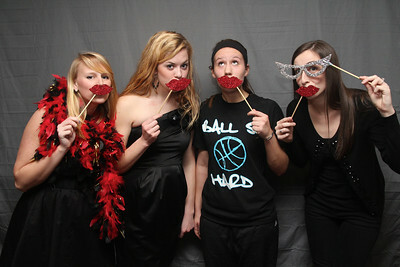 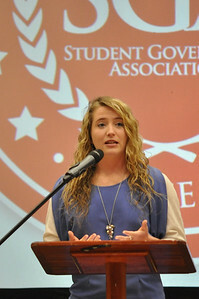 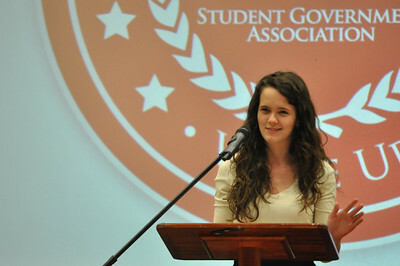 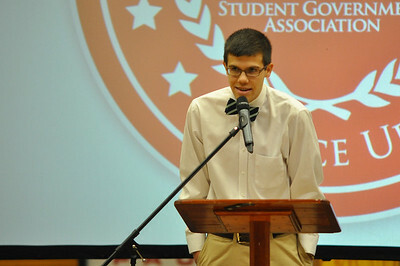 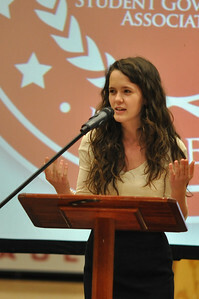 Students talk about class rings at Wednesdays Grad Finale. 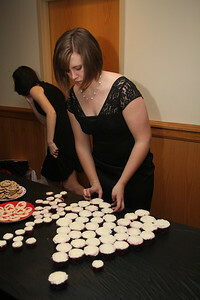 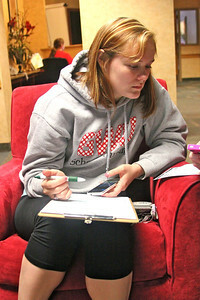 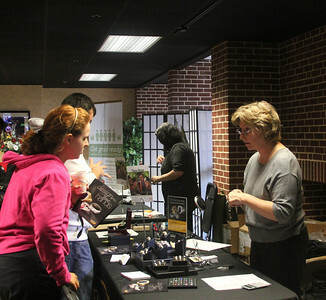 Lesley Warren fills out class ring information at Wednesdays Grad Finale.